His fated mate is trapped in her own mind. 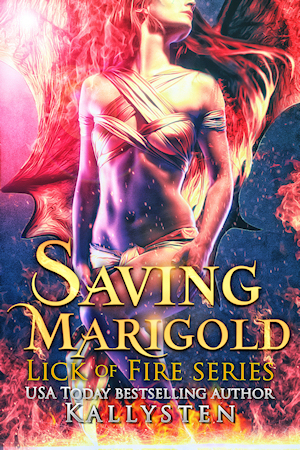 Can he reach her before her dragon destroys their world? Chris is free at last. In Sanctuary, he can be who he is – a telepath – without hiding his powers. Marigold is free too… in theory. After years of abuse, she found refuge in her own mind and remains in a comatose state. Sanctuary’s leadership asks Chris to help Marigold, but entering her mind without her consent is not something he’s keen to do. Soon, he realizes they are mates, fated to be together His telepathic powers could be the perfect tool to help her.